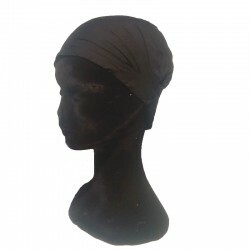 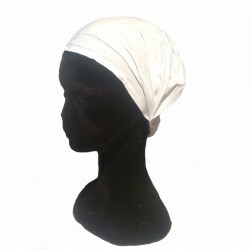 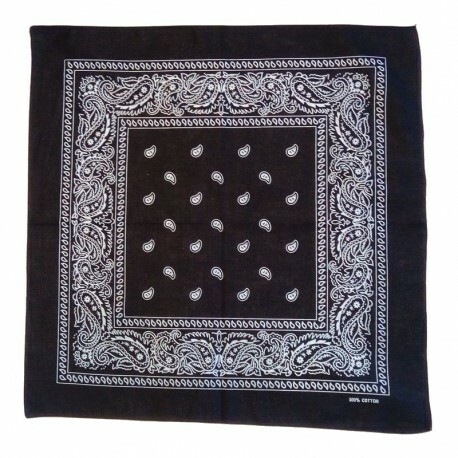 Black cotton bandana with white paisley design, to wear around the neck in classic way or to tie on the head in corsair style. 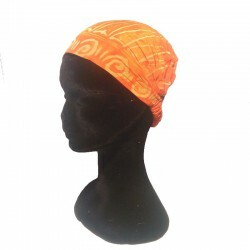 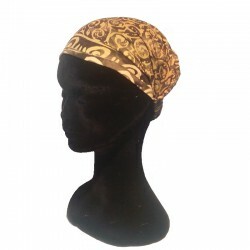 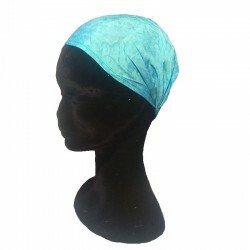 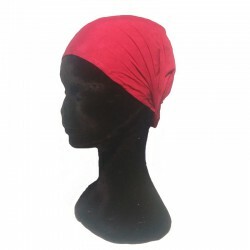 A nice fabric that will enhance your outfits by putting also on your wrists or ankles. 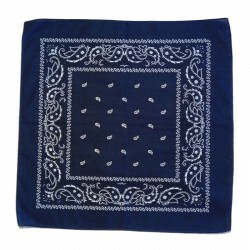 The word bandana (square scarf with printed paisley patterns) comes from the Hindi "bandhana" which means "he attaches" and from Sanskrit "bandhanti" which means "he knots". 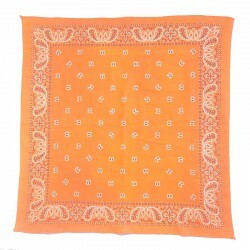 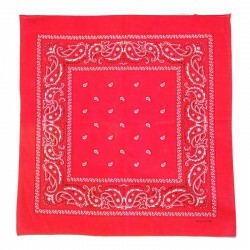 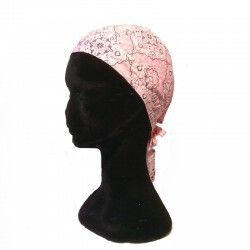 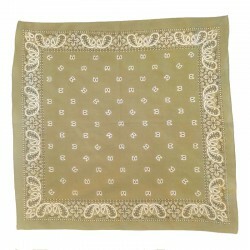 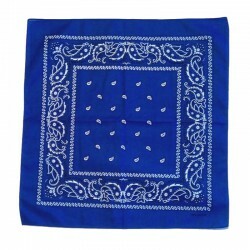 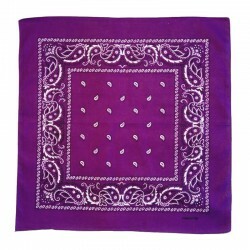 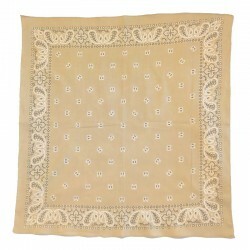 The bandana is the Indian equivalent of the handkerchief that appears in the 19th century.